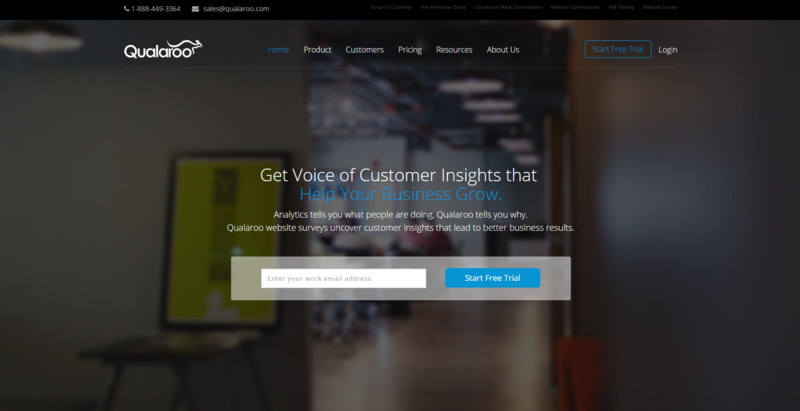 Qualaroo is a service designed to help you improve website conversions by gaining insights into the visitor’s intent/preferences and by creating adaptive offers (targeted calls to action, lead generation forms) to drive conversions in real time. 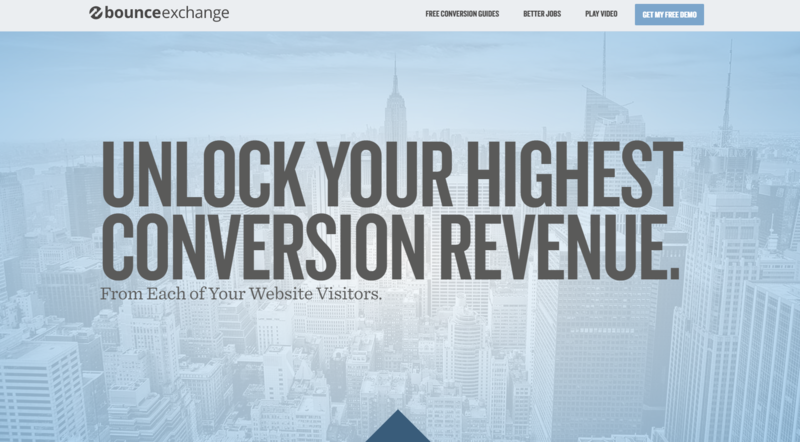 Bounce Exchange is a service that focuses on visitors who don’t convert. 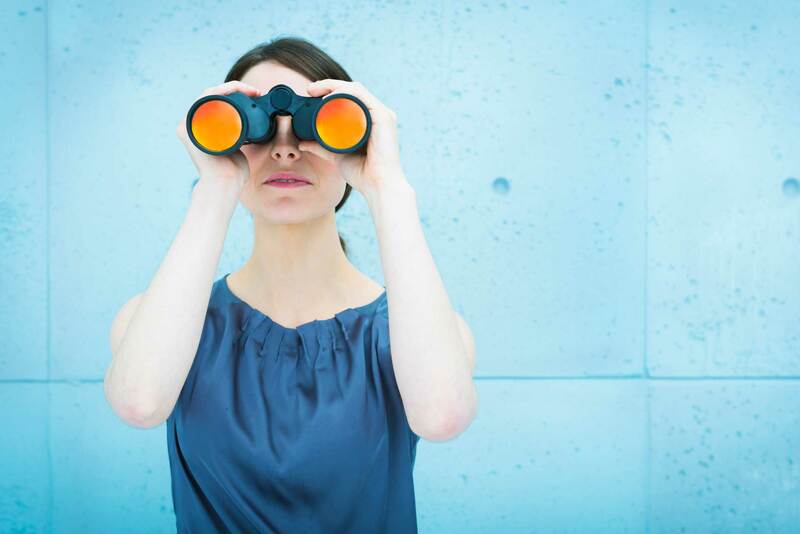 It analyzes where a visitor is in the engagement funnel and applies the most effective conversion tactics in your strategy. 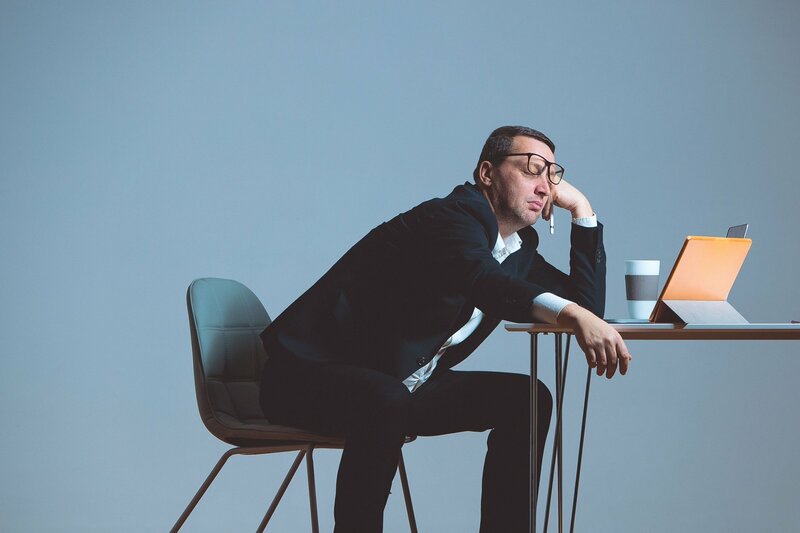 The service promises to compel confused or disoriented visitors to stay on the site longer, collect unengaged, abandoned visitors, convert cart abandonments in real time, and more. All of the above has a hefty monthly price tag. 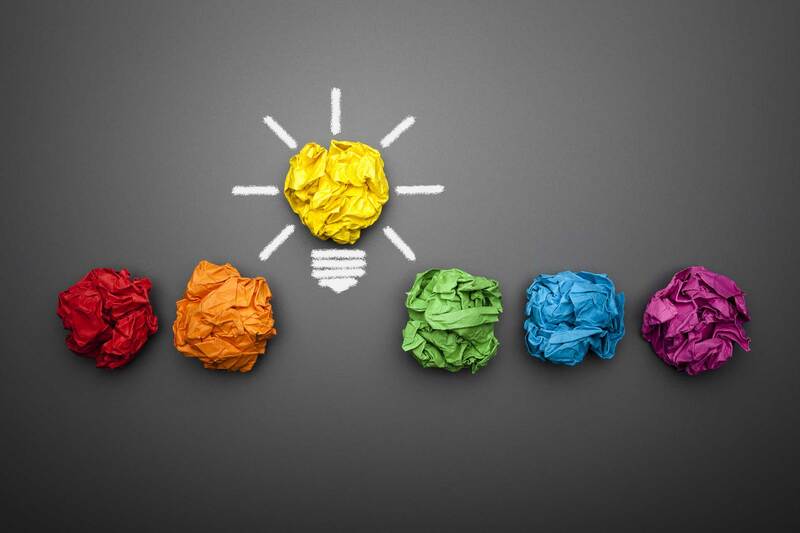 Picreel is a more cost-effective alternative to Bounce Exchange. 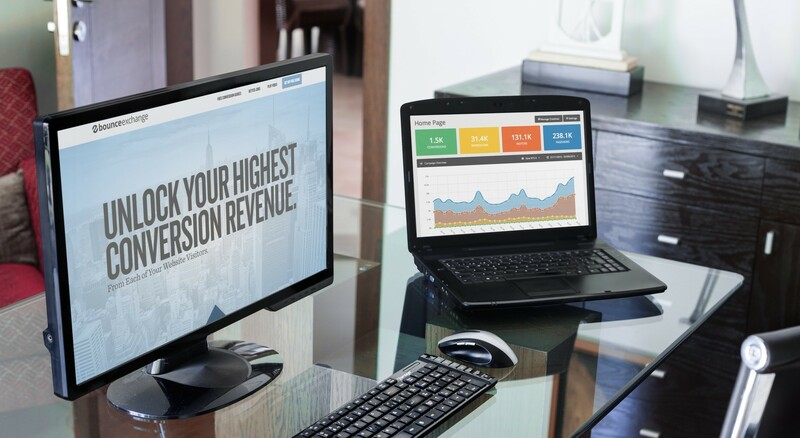 Their recovery technology constantly monitors the activity of your visitors, and in mere seconds before leaving the website (by hitting the back button or closing the window), they are presented with an offer designed to convert. 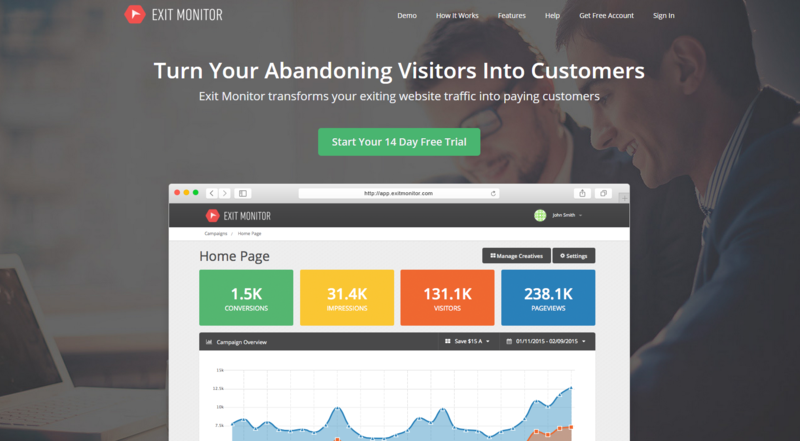 Exit Monitor is another alternative for a lead generation and conversion optimization tool. 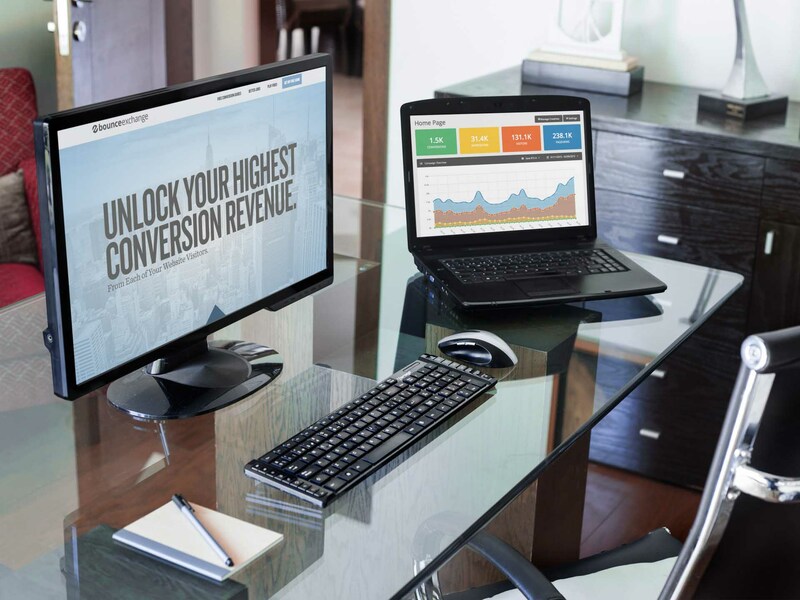 Like Bounce Exchange and Picreel, it detects the precise moment that a visitor is leaving your website and serves a perfectly timed, targeted offer so the visitor stays and converts to a lead. 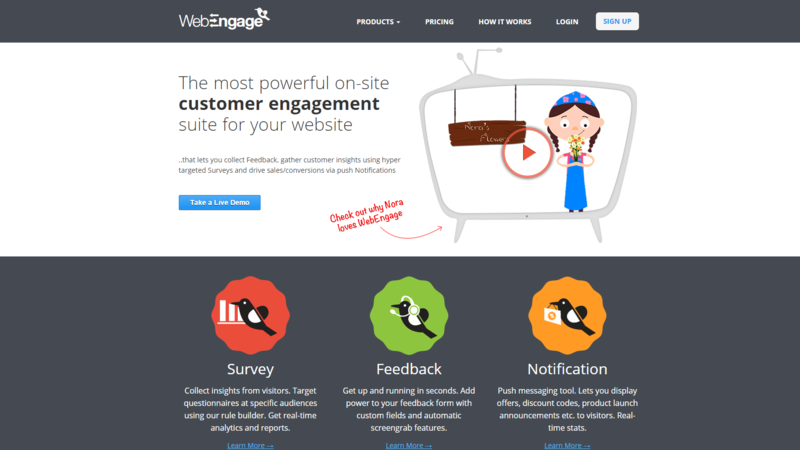 WebEngage is a service designed to help drive conversions and generate leads from visitors on your website by profiling website visitors, measuring customer satisfaction and push on-demand notifications. 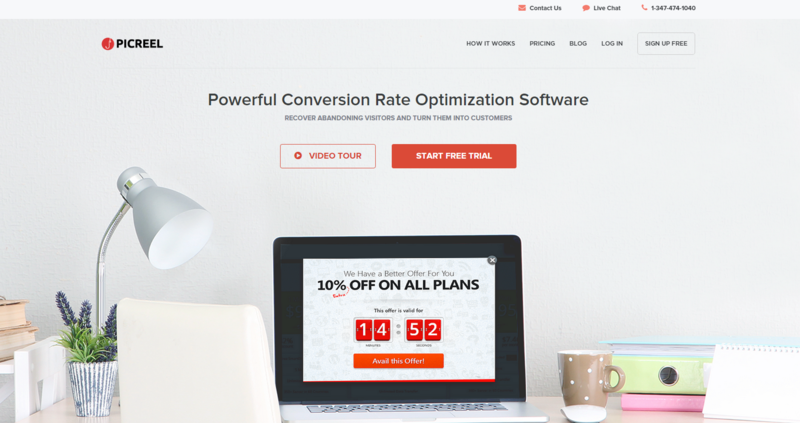 OptinMonster is a service that allows you to create attention-grabbing opt-in forms that convert website visitors to e-mail list subscribers and leads. It also supports A/B Testing and page level targeting.